Fans Mi is a Davido Afrobeats-HipHop fusion single feat U.S Rapper and Maybach Music Group artist Meek Mill. Fans Mi was produced by Shizzi. WATCH VIDEO DOWNLOAD AND SHARE YOUR THOUGHTS. 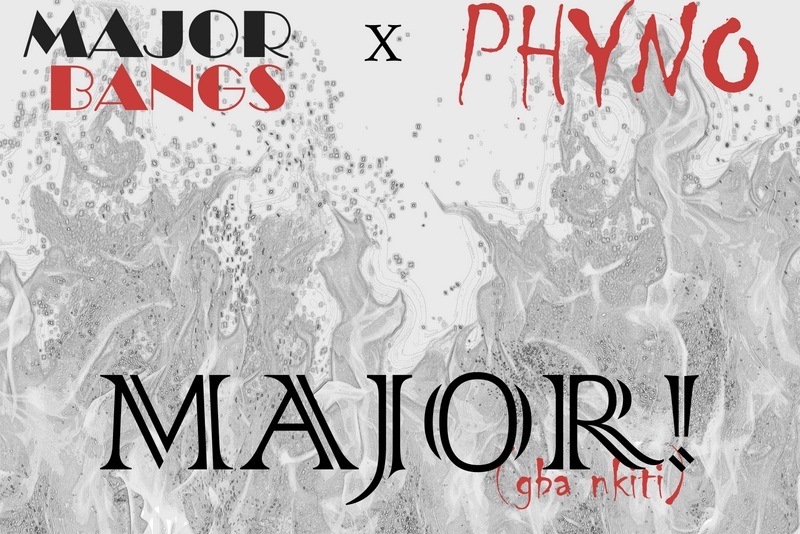 Prolific producer – Major Bangz unleashes his debut single titled “Major (Gba Nkiti)”, he recruits partner in crime – Phyno for the club tailored single. 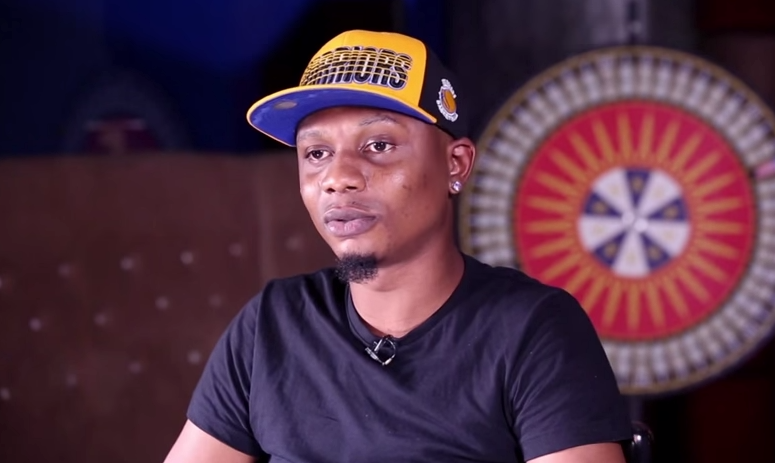 On this episode of Soundcity TV’s ‘My Music & I, Alaga Ibile – Reminisce breaks down the innate details behind some songs in his recently release third studio album – Baba Hafusa. He also sheds light on a “Prospective”, dual album with Ice Prince in the nearest future. He also reveals that he will like to work with Chris Brown for an international collaboration. 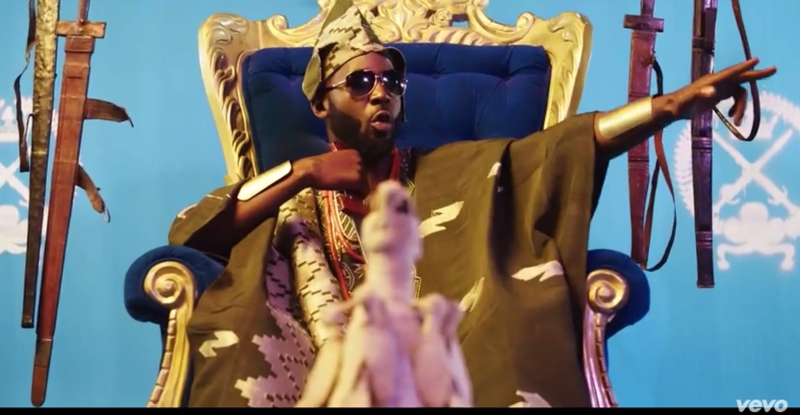 Show Dem Camp unleashes the video to their recently released and widely accepted tune titled ‘Ewele‘ featuring Ms. Iye. The quite catchy and creative visuals was shot and directed by King Davies. Which is your favourite dance style? Azonto, Sekem, Shoki or Skelewu? 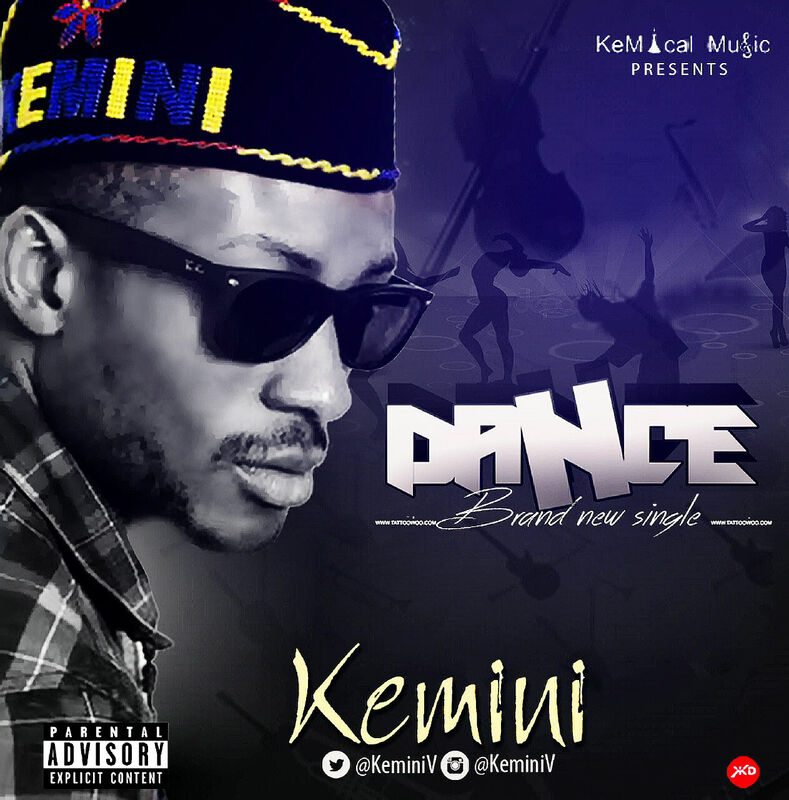 You are free to do all of them on the new and banging single by Kemini titled DANCE released on Kemical Music Inc. ust few days after his birthday the Texas based Nigerian born singer decides to drop #Dance- a souvenir for the listening and dancing pleasure of his teeming and esteemed fans.